Seaweed is full of minerals and trace elements, basically, everything you find in the ocean is in it! 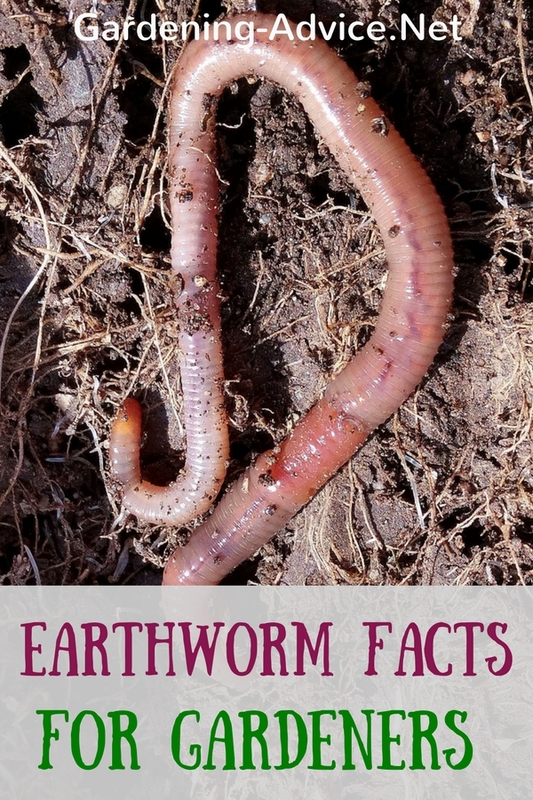 This helps to increase the mineral content in the soil and to grow more nutrient dense crops. 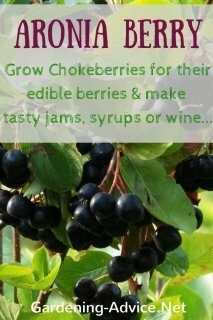 It also contains plant hormones thus it stimulates plant growth. 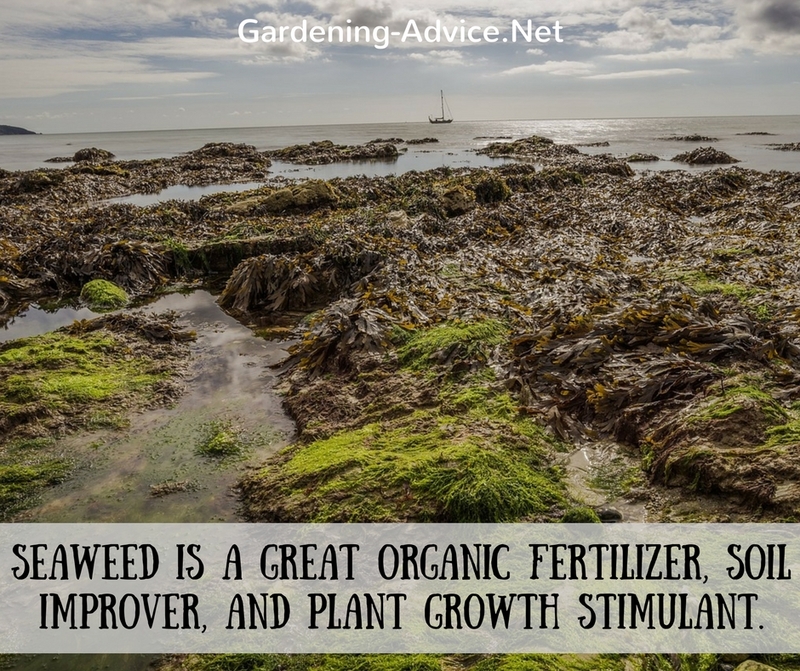 The alginic acid in the seaweed is also a great soil conditioner. Numerous studies have shown that seaweed increases yields, plant health, disease and pest resistance. 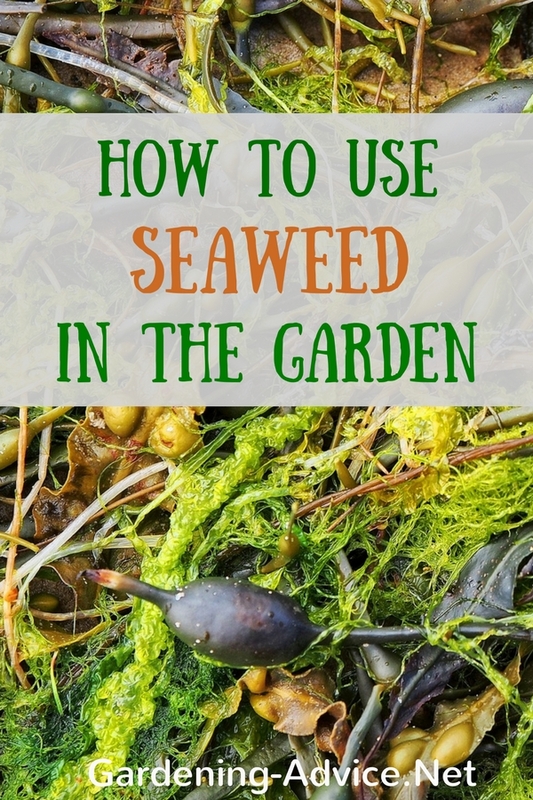 So there are many good reasons to use seaweed in the garden! We are lucky to live right on the Atlantic coast in Ireland so whenever we get a chance we go and collect seaweed that has washed up on the beach. Please note: If you collect seaweed from the beach or shoreline, the washed up stuff is perfectly fine for using in the garden. Please don't cut big quantities of fresh seaweed off the rocks as this can destroy valuable ecosystems. Also, it is full off creepy-crawlies like sand fleas, etc when you pick it from the beach. Don't worry about that! They are not going harm you or your garden. 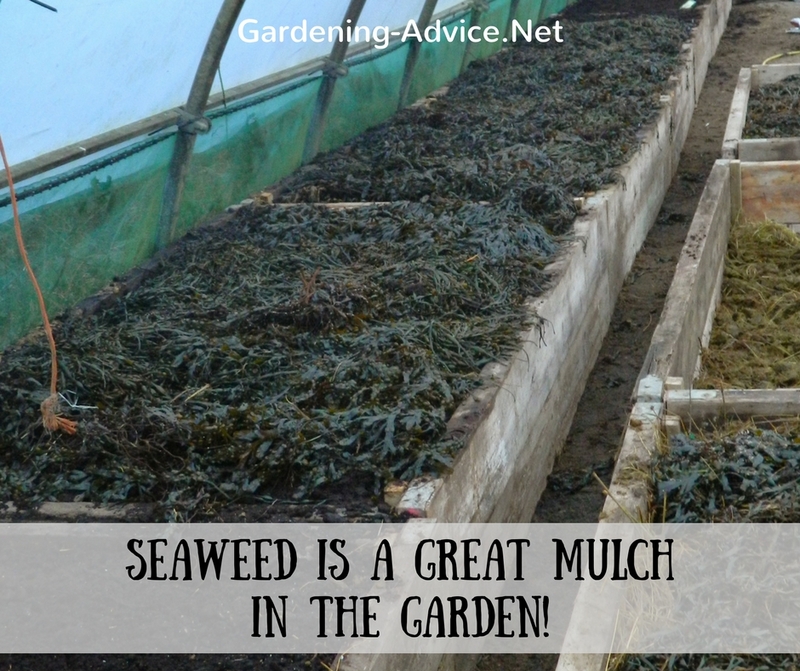 The seaweed can be mulched on garden and vegetable beds or it can be added to the compost heap. Some people are concerned about the salt content in the seaweed. 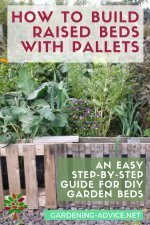 We never encountered any problems with it whether we used it outside or in the polytunnels. 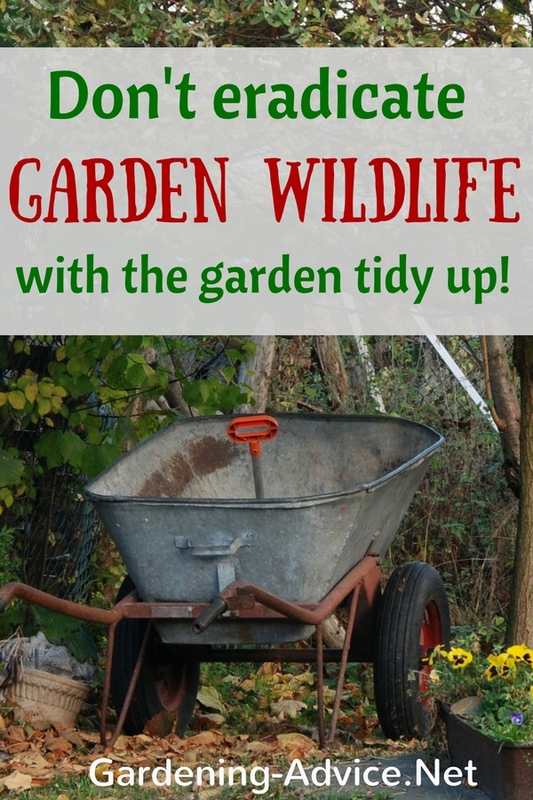 If you are concerned you can leave it out in the rain or give it a rinse with the hose before putting it on the beds. If you don't have access to the shore you can buy seaweed meal. We use this as well as the fresh seaweed because it is very easy and handy to use. 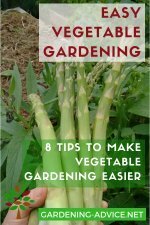 Sprinkle it on your vegetable beds before planting or whenever you feel that your plants need a boost. Add a few handfuls to your compost heap to add minerals and boost the microorganisms doing the hard work for you. 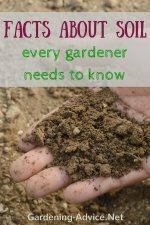 I also like to add a handful to potting soil before using it for seeds or potting on. 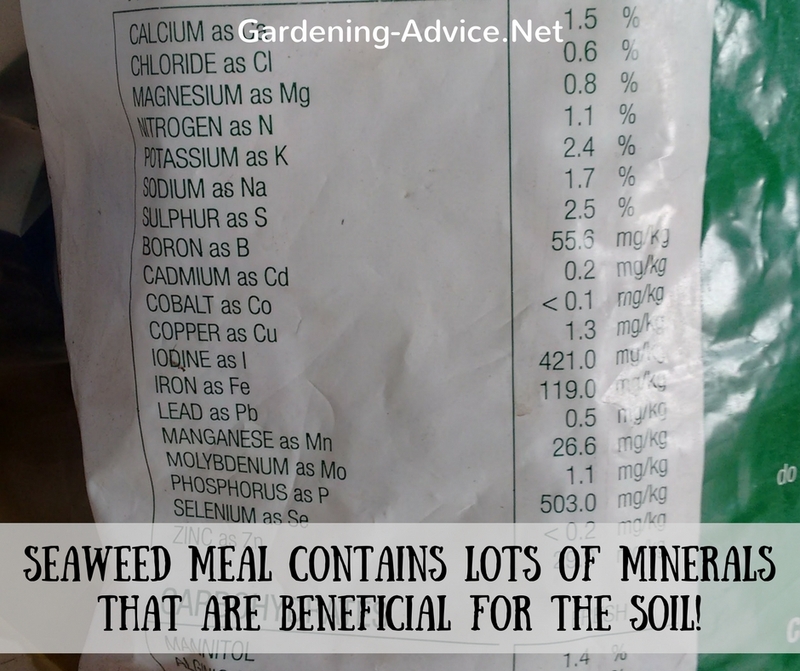 Because kelp meal is dried it is very economical and you don't have to use very much of it. Liquid seaweed is very useful if you start off seeds. 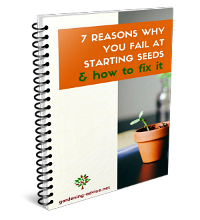 You can soak the seeds in a diluted seaweed solution for better germination. Add it once a week to the water for stronger, healthier and faster-growing seedlings. Liquid seaweed extract is of great benefit for potted plants and everything else that needs a quick boost of organic nutrients. 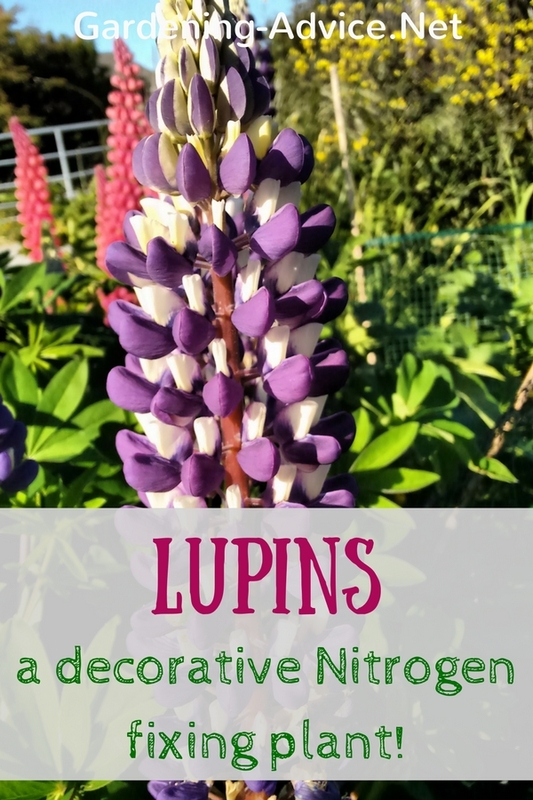 You can also use it as a foliar spray which works much faster than through the soil. Try this if you have problems with pests and diseases. After a few applications, you should see an improvement of plant health.